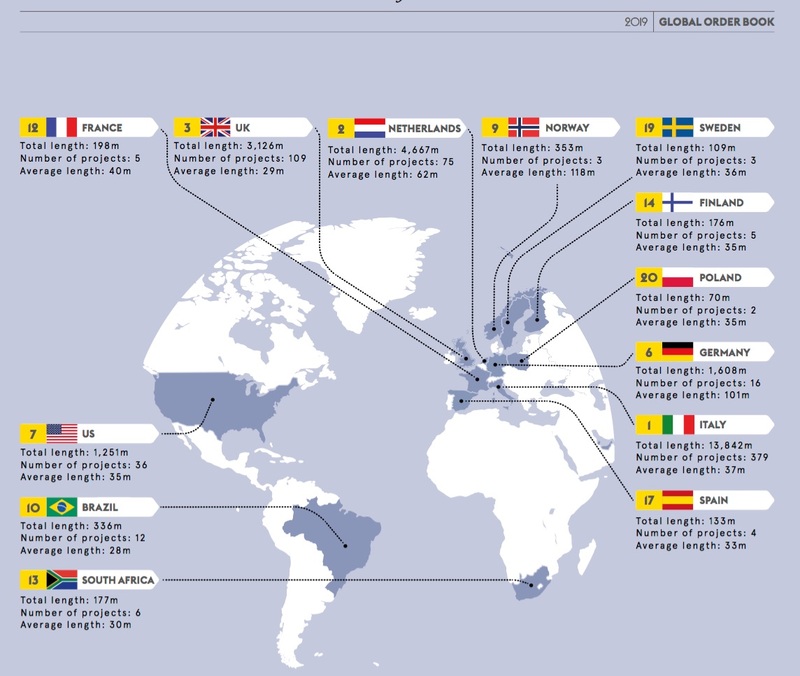 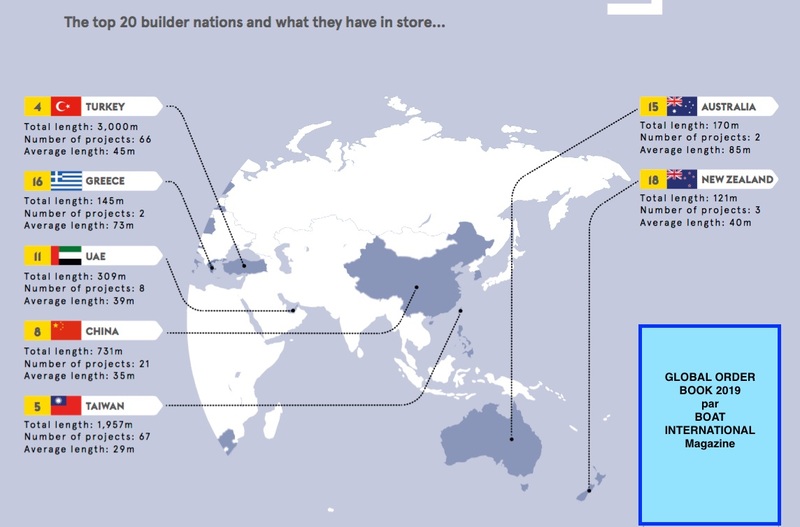 The magazine BOAT INTERNATIONAL in its edition of January 2019 gives the world ranking of shipyards for the category of yachts of more than 24 meters or 78 feet. 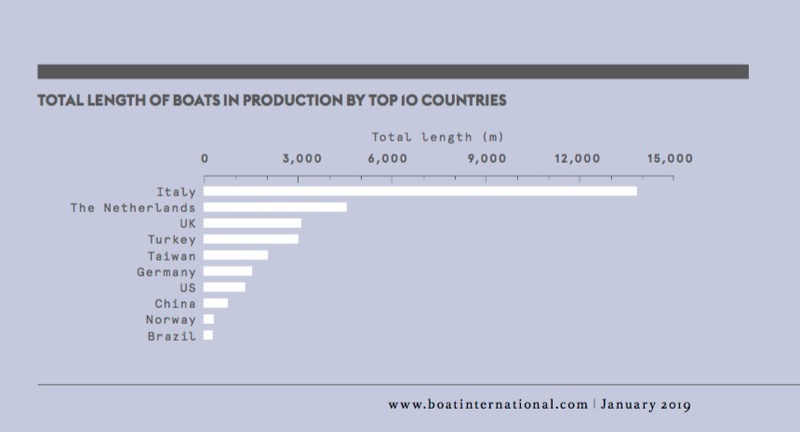 This ranking is made from orders of yachts (from customers) for the year 2018/2019. 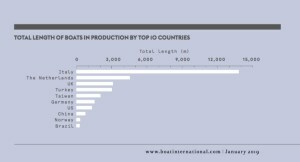 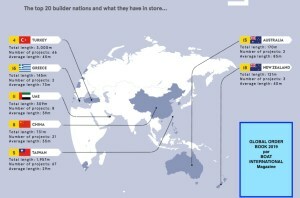 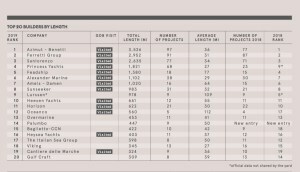 Not surprisingly, the top 3 is still dominated by Italians. 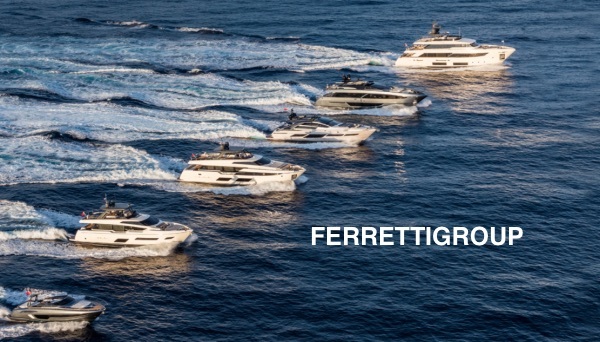 2- FERRETTIGROUP is 2nd with Riva, Pershing, Ferretti, Custom Line, Mochi, Itama and of course CRN. 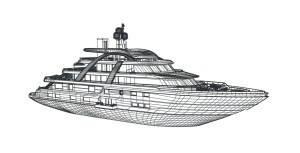 3- SANLORENZO is the third, a growing shipyard. 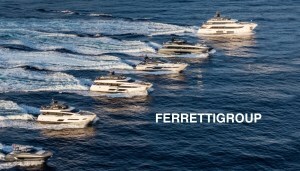 What is interesting is that the first two (Azimut-Benetti and FerrettiGroup) make yachts from 40 feet. 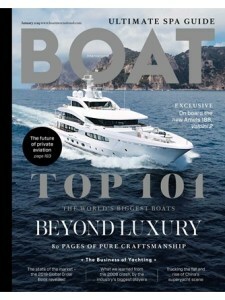 So you know that the group that makes the yacht has extensive expertise for all categories. 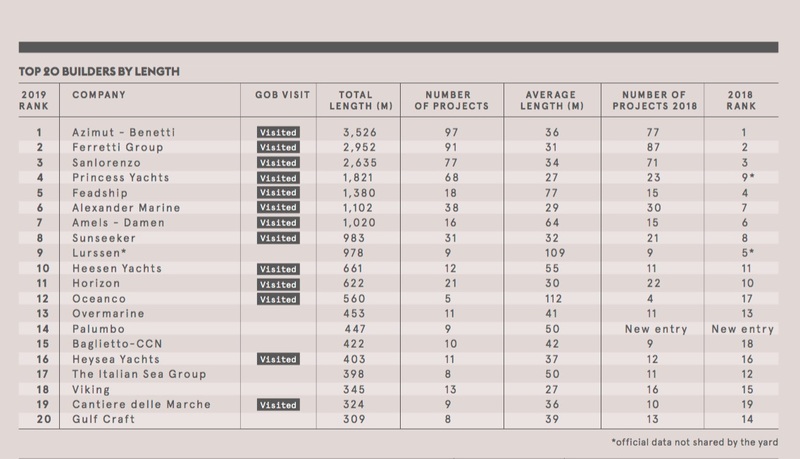 Here is the ranking of the other Italian shipyards, OVERMARINE is 13th, PALUMBO is 14th, BAGLIETTO is 15th, ITALIAN SEA GROUP is 17th and CANTIERE DELLE MARCHE is 19th. You will find on the main page of the website of Itayachtscanada a direct link with the websites of the major manufacturers of the industry, take advantage of it.